Since moving to Atlanta, one of the most significant changes (for the better) has been the lack of icy winters! I think I’ve only pulled out my Canada Goose coat once since moving back down South. 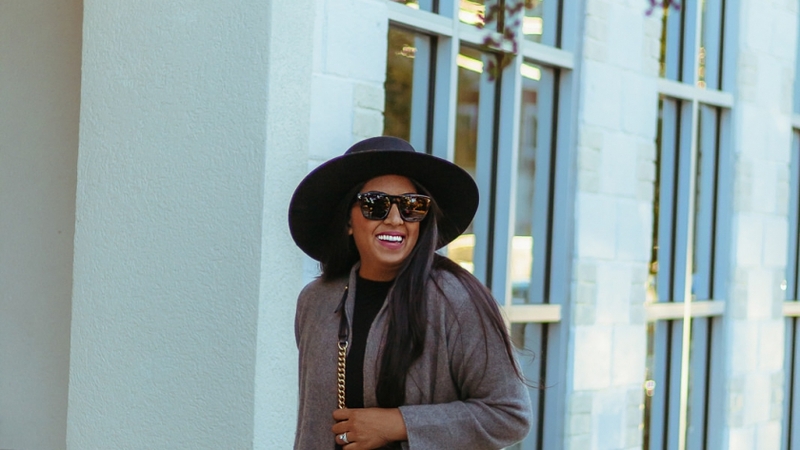 Instead, I find myself opting for cozy layers that can easily be removed depending on the situation. 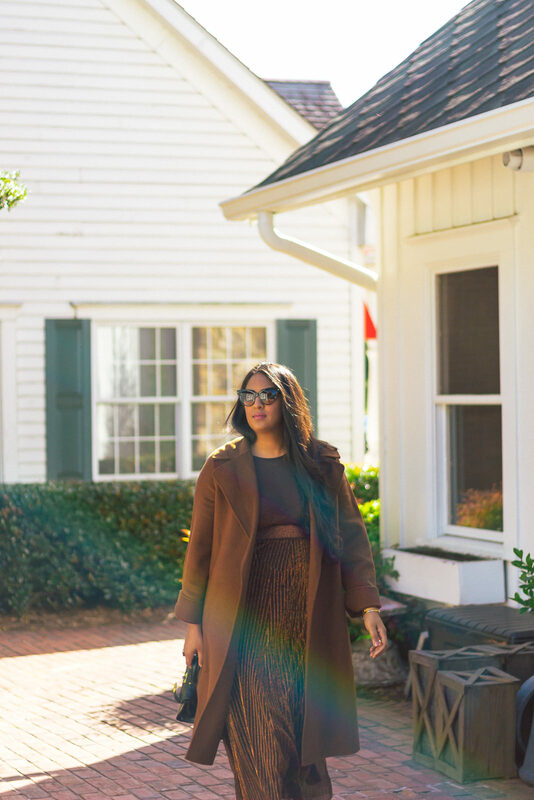 Enter this long and luxe cashmere sweater “coat.” Its extra long length is super warm and cozy, while the cashmere fabric keeps me feeling luxe. The length is really what attracted me to this piece is, in my opinion, what separates it from other dusters. 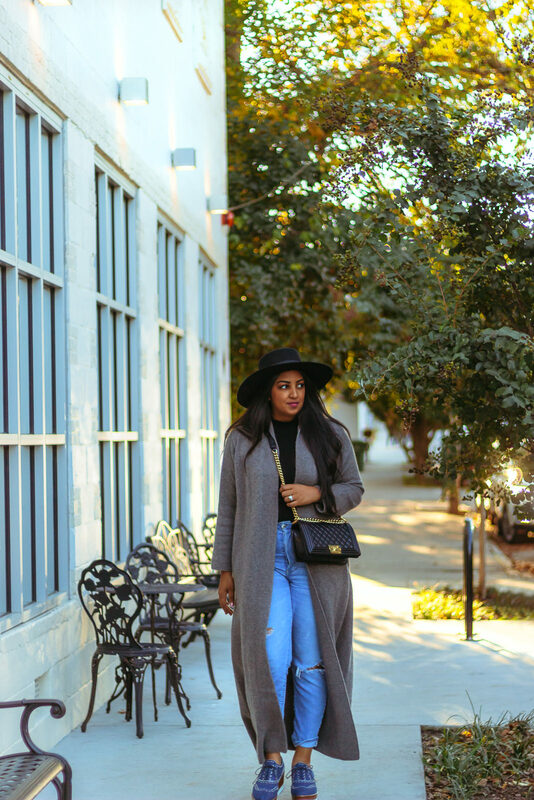 I’ve thrown on the long cardigan coat with jeans (as seen here), midi dresses, and also my favorite pair of leggings. Where I think I’ll get the most use is when I’m traveling. Can’t you imagine wrapping this long and luxurious sweater around yourself on a plane? Talk about comfy! The best part…it’s now on sale! Click the link below for details! Winter does not always mean dark colors or the traditional holiday hues. 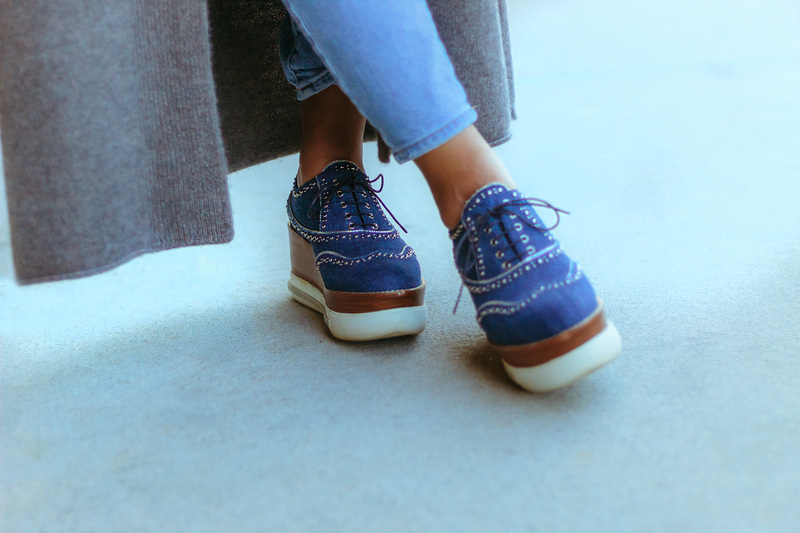 As you saw earlier this year, I like to add a pop of the unexpected to my wintery wardrobe. Well, I’m doing it again and bringing pink back in a very bright way! 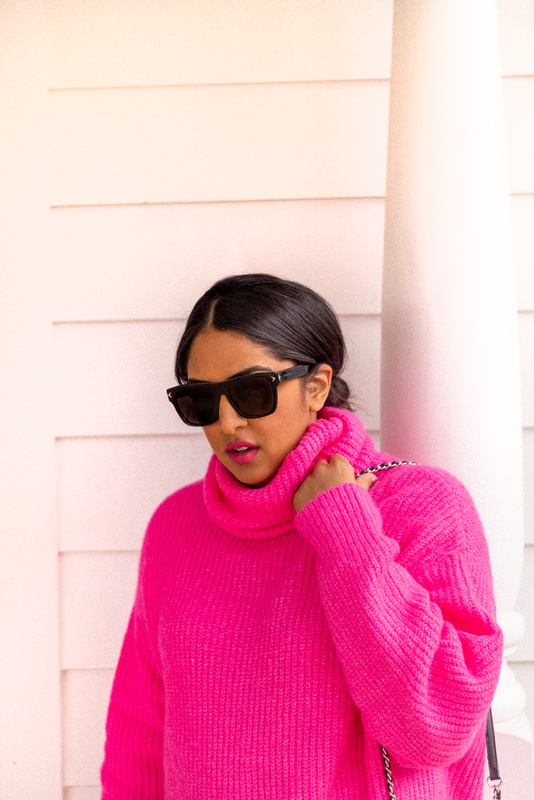 A cozy turtleneck is my favorite thing to throw on during chilly days! 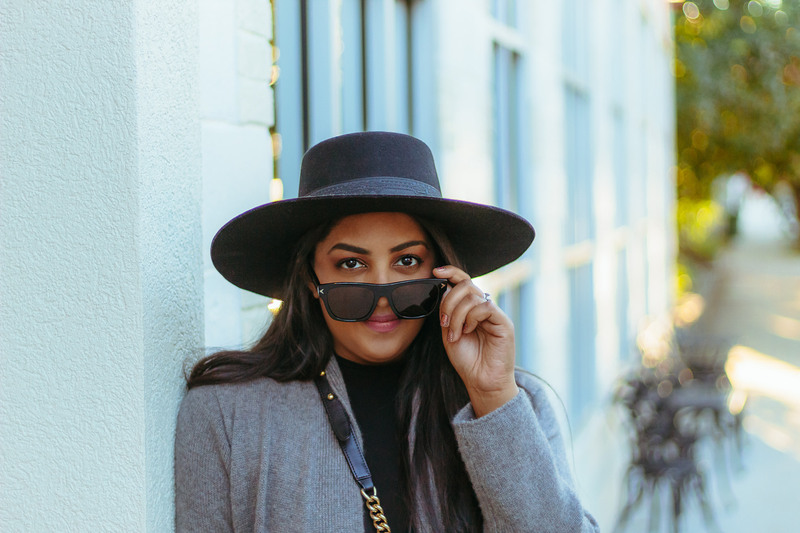 Besides the apparent comfort of an oversized sweater, the turtleneck brings a sense of polish to an outfit. And this one from Zara is less than $50! 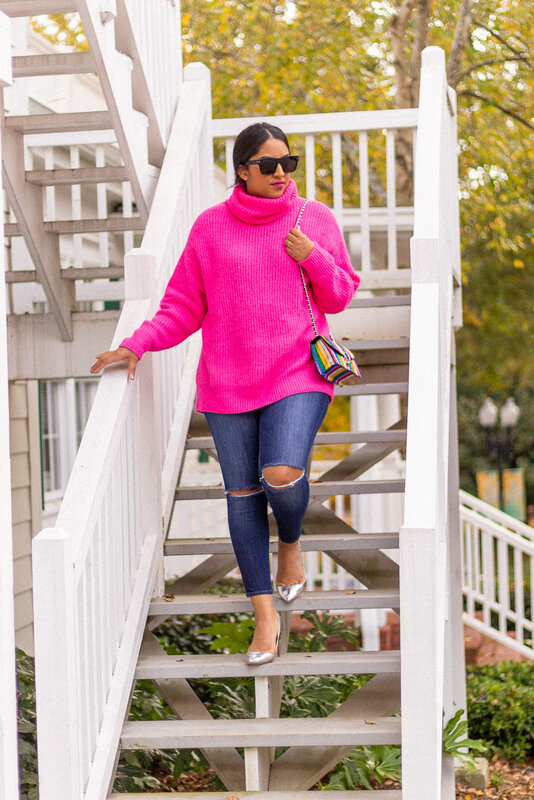 I paired my bright new sweater with simple distressed jeans and a metallic pump. 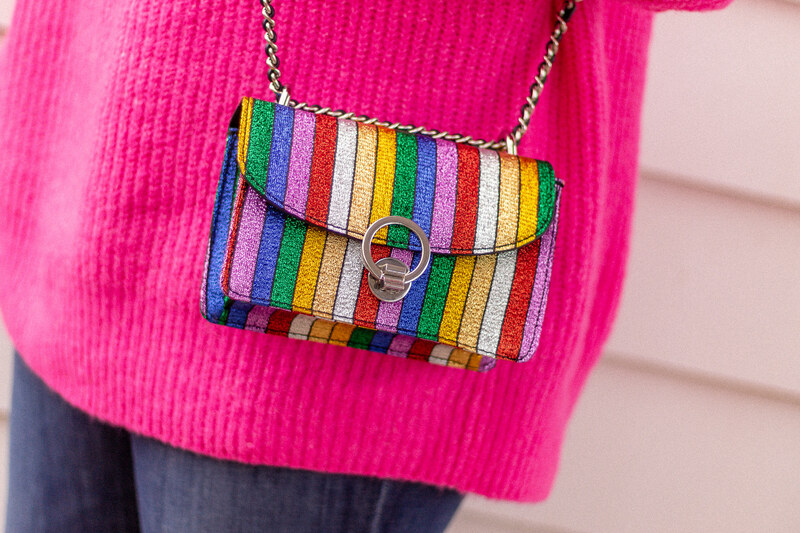 To style my look, I finished it with matching bright lipstick, courtesy of Nars and an equally colorful rainbow bag! Winter just a little bit brighter! Sweater: Zara. Lipstick: NARS. Bag: Zara. 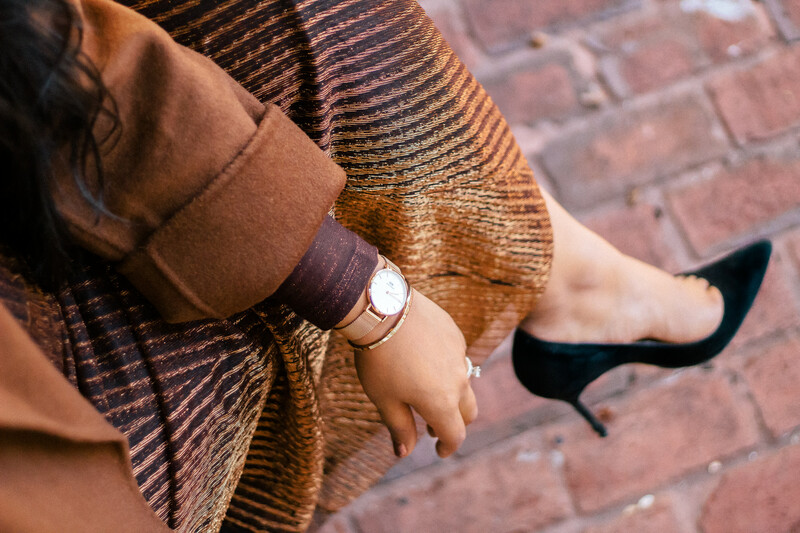 Few colors inspire the colors of fall more than a bronzy, cinnamon color. I wanted to do a tonal look with different textures, and Zara was just the place to make this happen. 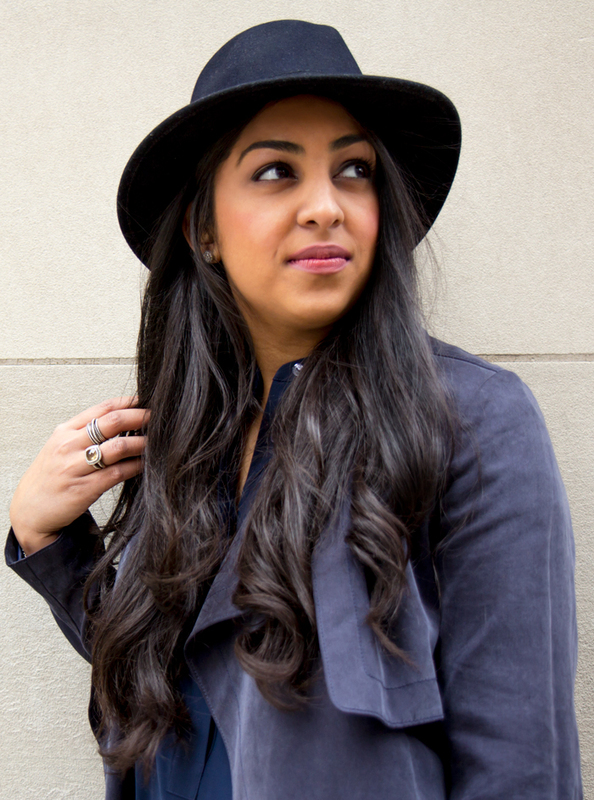 My coat is a wool version of a trench that has the potential to wrap and tie around the waist. However, my favorite pieces are what’s underneath! A bronze shimmery bodysuit and a pleated skirt in a similar copper shade. 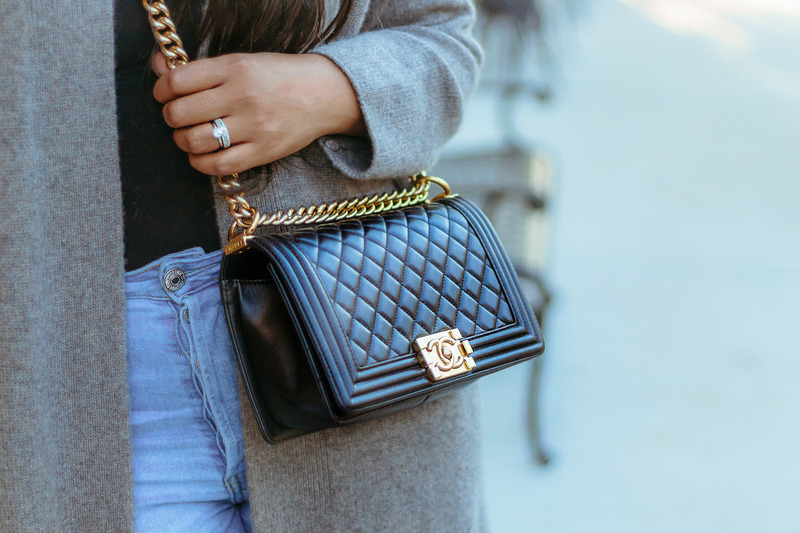 While these pieces go perfectly together, they’re also so versatile to wear apart. 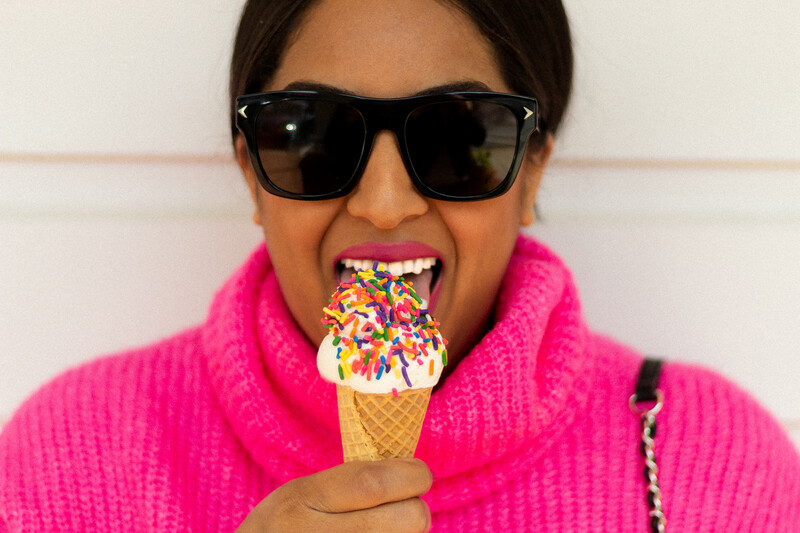 I’ve already worn the skirt with chunky sweaters and a black turtleneck. 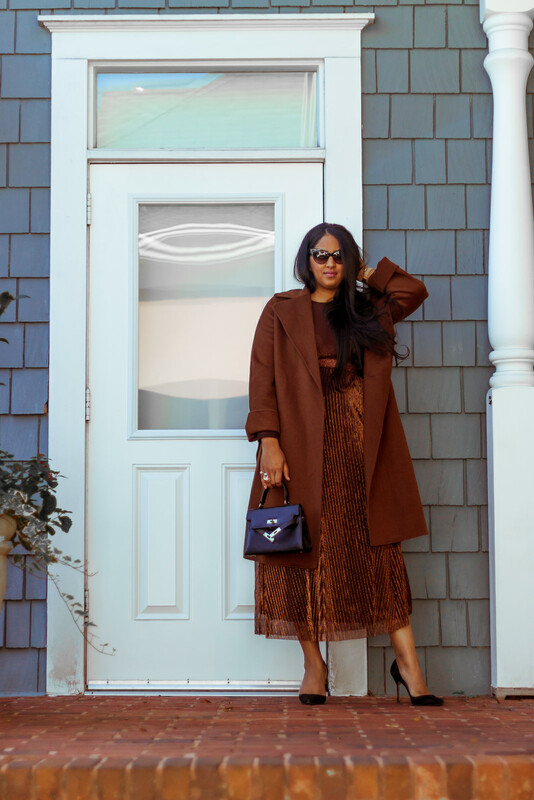 The toffee-colored coat is a darker version of camel, which is the prettiest neutral this time of year. While I have the flexibility, my favorite is pairing these items together. In this instance, I think cinnamon and spice is looking quite lovely! Bodysuit: Zara. Skirt: Zara. 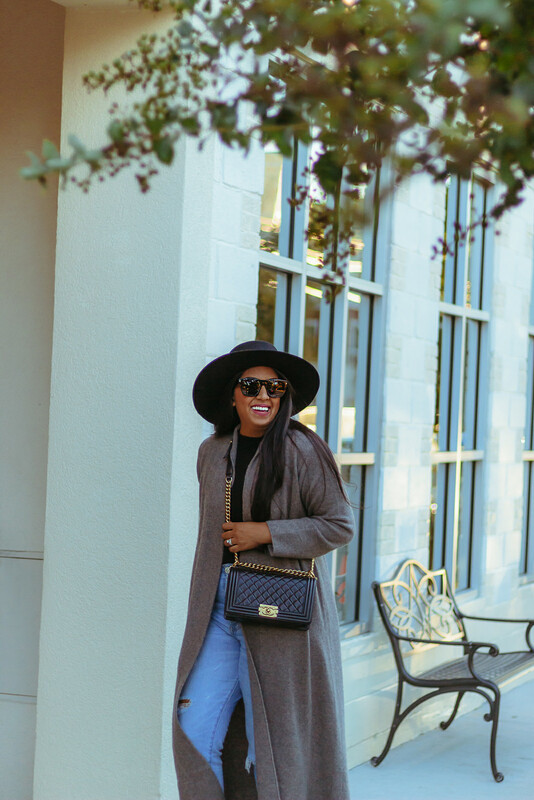 Coat: Zara.